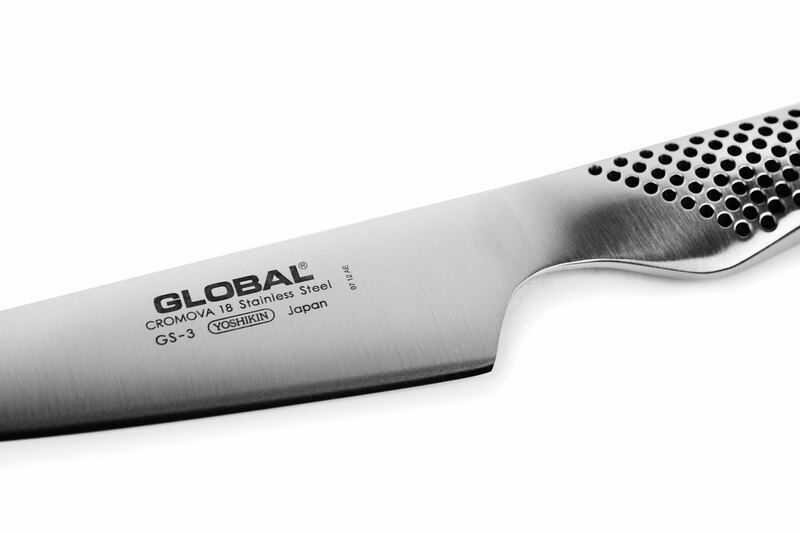 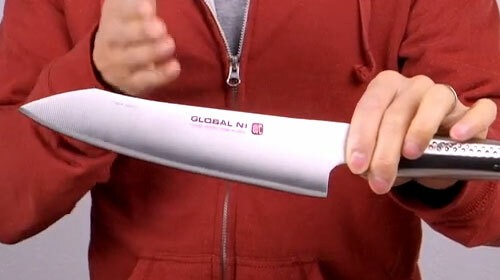 This Global Prep Set includes a 4.5-inch Utility Knife and 5-inch Chef's Prep Knife. 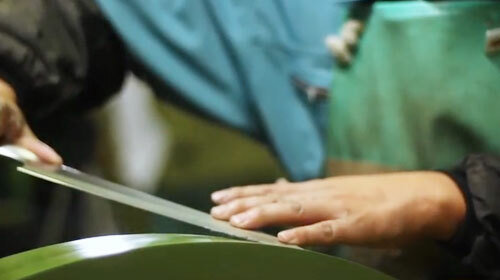 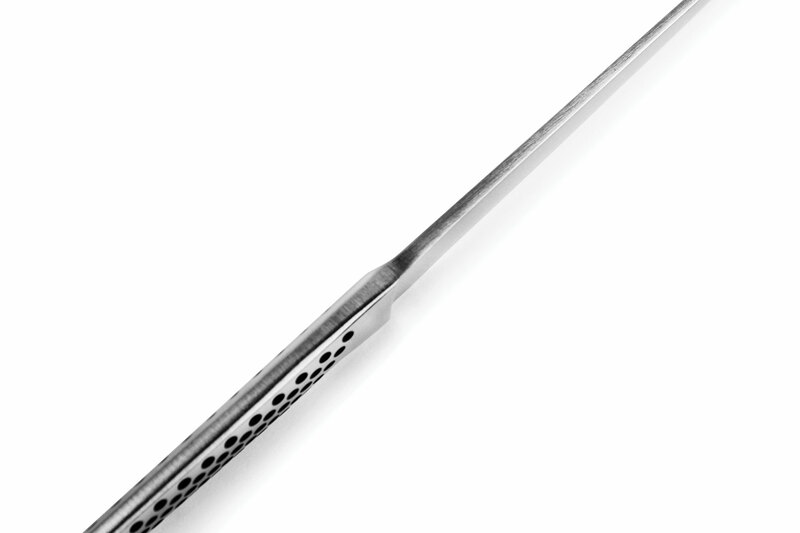 The Utility Knife is designed for a multitude of small tasks where more precise cuts are needed, such as trimming broccoli, green beans, or other smaller vegetables. 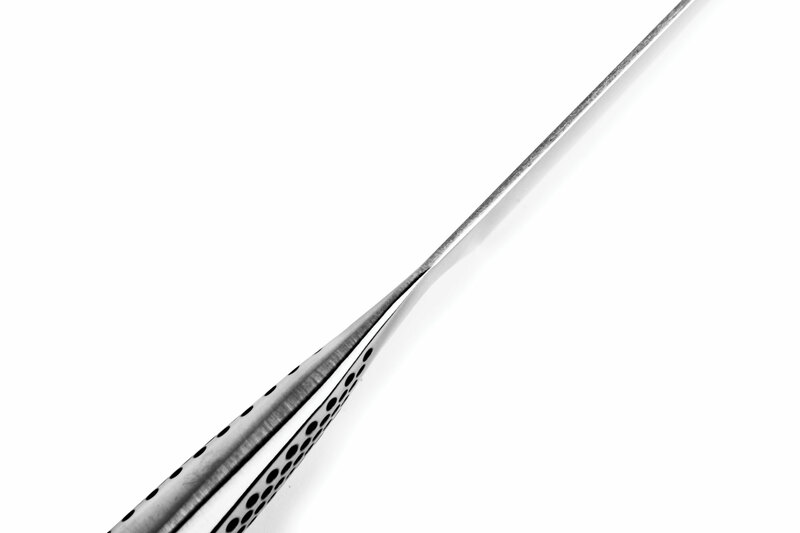 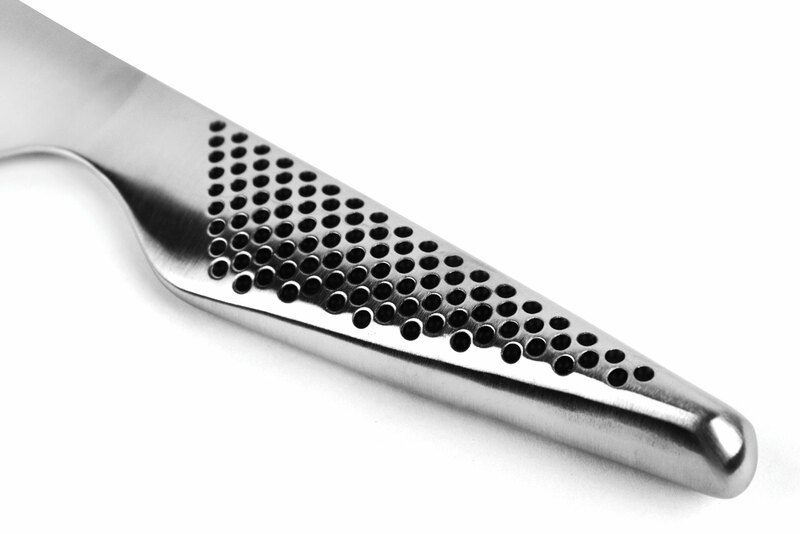 The solid stainless steel molded dimpled handle provides safe grip. 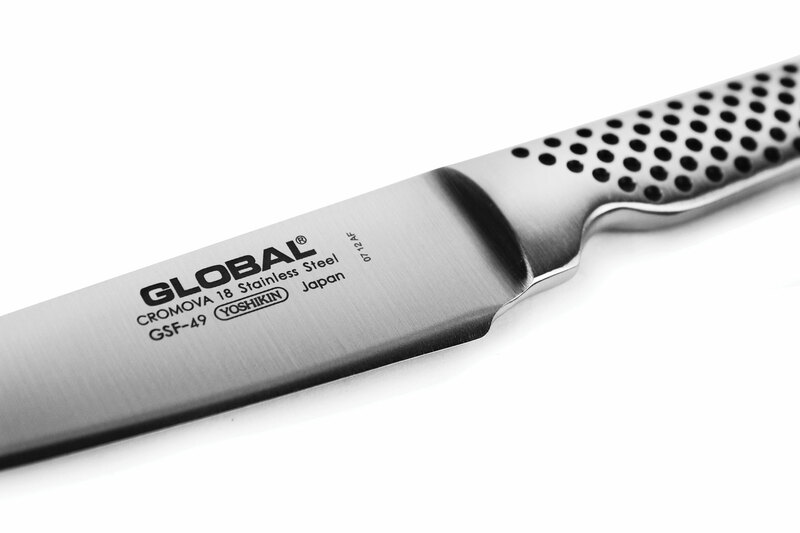 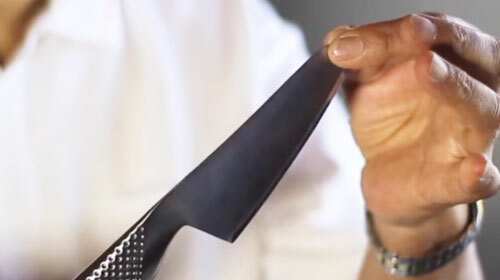 The Chef's Prep Knife is perfect for peeling and chopping vegetables and fruit, slicing meats and cheeses, butterflying chicken breasts, and much more. 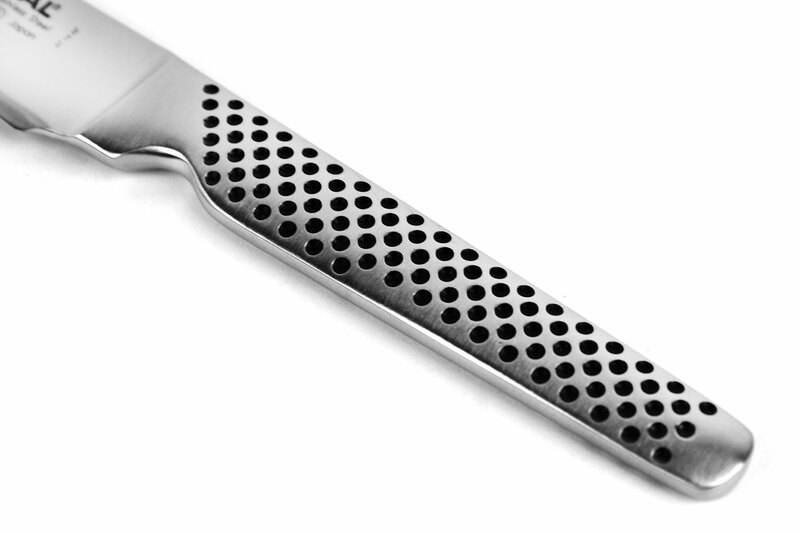 The unique hollow handle is filled with the right amount of sand to create the perfect balance. 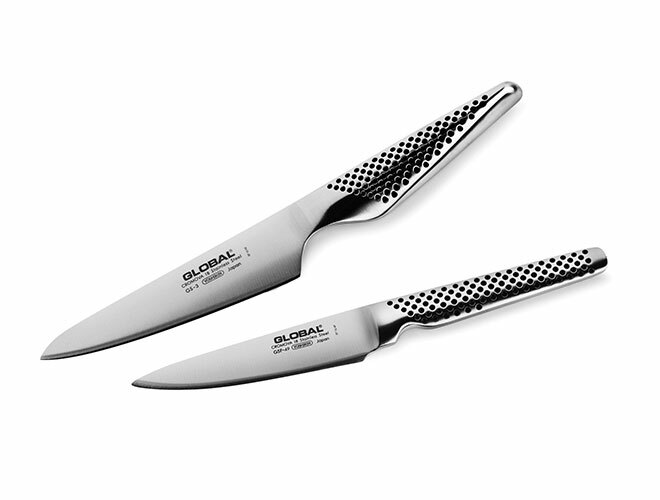 https://www.cutleryandmore.com/global/prep-knife-set-p136213 36213 Global 2 Piece Prep Knife Set https://cdn.cutleryandmore.com/products/large/36213.jpg 79.9500 USD InStock /Cutlery/Prep Knives This Global Prep Set includes a 4.5-inch Utility Knife and 5-inch Chef's Prep Knife.